Project f.e.e.d is designed to enrich African American students by working with families, schools and communities to assist in the excavation and polishing of these precious gems in effort to protect their futures from becoming sunken treasures. MINNEAPOLIS - Jan. 5, 2019 - PRLog -- Project f.e.e.d is an independent after-school / summer youth enrichment program. F.e.e.d stands for: Families Educating Each Other Through Educational Documentaries. The purpose of this innovative urban youth development program is to engage youth participants to advance their expression, thoughts, ideas and action steps toward school and family success. Discussion groups are the centerpieces in a complimentary film and visual art experience. The strategy in programming is to use the Arts as a tool to enhance youth communication and classroom performance. The goal is to: 1) Provide school/community based interventions for academic or social underachievement. 2) Increase student/youth engagement and productive parent involvement. 3) Build healthy community relationships with family participants, and organization partners. 4) Create a positive learning experience for youth, and families. A short documentary film produced highlights closing Winter 2018 programming held in collaboration with the Hosmer location of Hennepin County Libraries. The program also offers service learning projects where compassionate looks at human conditions are taken connecting people from all ethnic groups. Youth participants are able gain understanding into the people behind the statistics and seek answers and solutions to the issues such as urban homelessness. 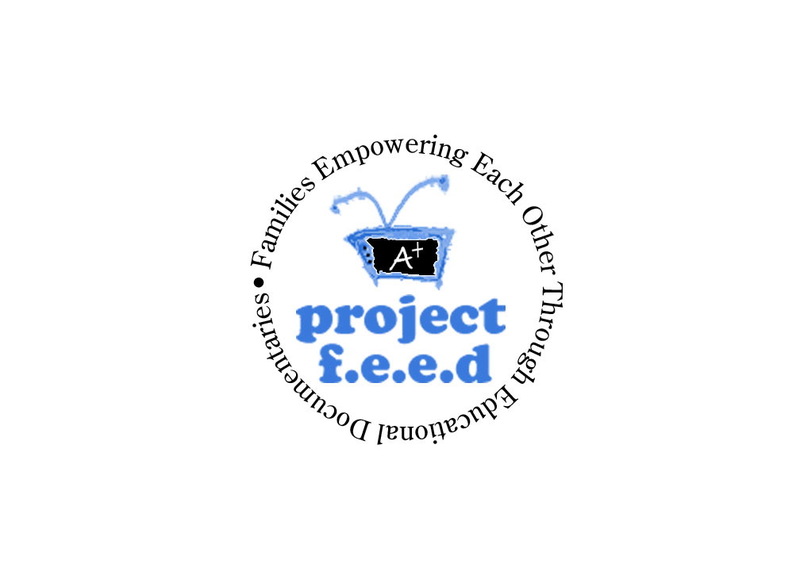 The interactive experience of documentary films, youth development and community leadership of Project f.e.e.d is discussed in the link below by Hosmer Library staff in their own words regarding programming impact and need.